7 Breathtakingly Beautiful Train Routes in India. Indian Railways, the world's fourth largest in terms of network, is a lifeline for the 13 million people who use it every day. It runs 11,000 trains every day on tracks that spread over 60,000 km in length. 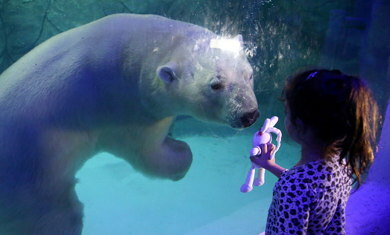 It employs close to 1.54 million people, making it the seventh-largest employer in the world, according to Forbes. Non-stop, full stop - The Trivandrum-Nizamuddin Rajdhani Express covers the 528-km distance between Vadodara and Kota in 6.5 hours without any stops. 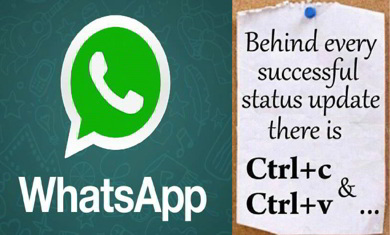 It is the longest ‘non-stop train’ in India. The Howrah-Amritsar Express has the most number of stops -115. The New Delhi-Bhopal Shatabdi Express is India’s fastest train, touching a maximum speed of 150 kmph. The Nilgiri Express with an average speed of 10 kmph is India’s slowest train. Least punctual train - The Guwahati-Trivandrum Express is usually delayed by 10-12 hours per trip on its scheduled journey time of 65 hours and 5 minutes. Spell that - Venkatanarasimharajuvaripeta on the Arakkonam-Renigunta section near Chennai, is the station with the longest name. 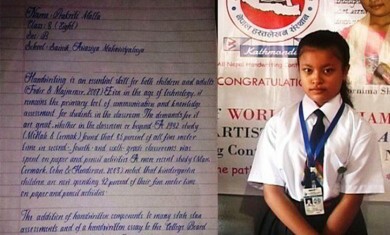 Ib, near Jharsuguda in Odisha, and Od, near Anand in Gujarat, have the shortest names. One station, two states - The Navapur railway station straddles 2 states: one half of it is in Maharashtra and the other half in Gujarat. Two stations, one place - Srirampur and Belapur are two different stations in Maharashtra’s Ahmednagar district, but on opposite sides of the same track. Amazing view of Darjeeling Himalayan Train Route. 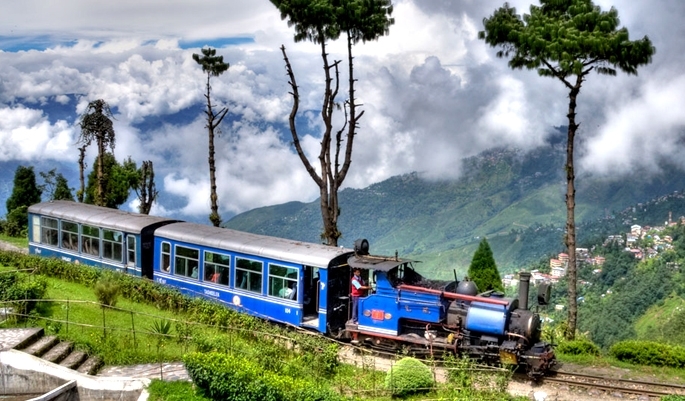 Darjeeling Himalayan Railway is a UNESCO's World Heritage Site.Darjeeling Himalayan Railway was declared a World Heritage site by UNESCO in 1999, only the second railway to have this honour. The Darjeeling Himalayan Railway, also known as the "Toy Train", is a 2 ft (610 mm) narrow gauge railway that runs between New Jalpaiguri and Darjeeling in West Bengal, India. Built between 1879 and 1881, the railway is about 78 kilometres (48 mi) long. Darjeeling to Ghum (India's highest railway station) are handled by the vintage British-built B Class steam locomotive, DHR 778. After the independence of India, the Darjeeling Himalayan Railway was absorbed into Indian Railways and became a part of the Northeast Frontier Railway zone in 1958. While travelling from Hubli to Madgaon, experience one of the most thrilling and enchanting train journeys in India. 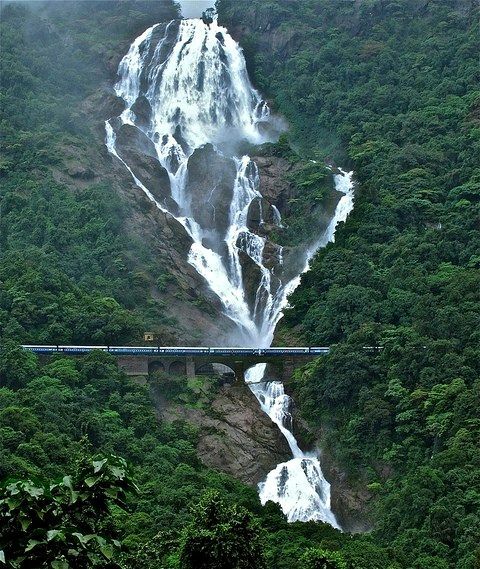 The train passes through the gigantic and most magnificent Dudhsagar waterfalls gushing out from 300 metres in full vigor. 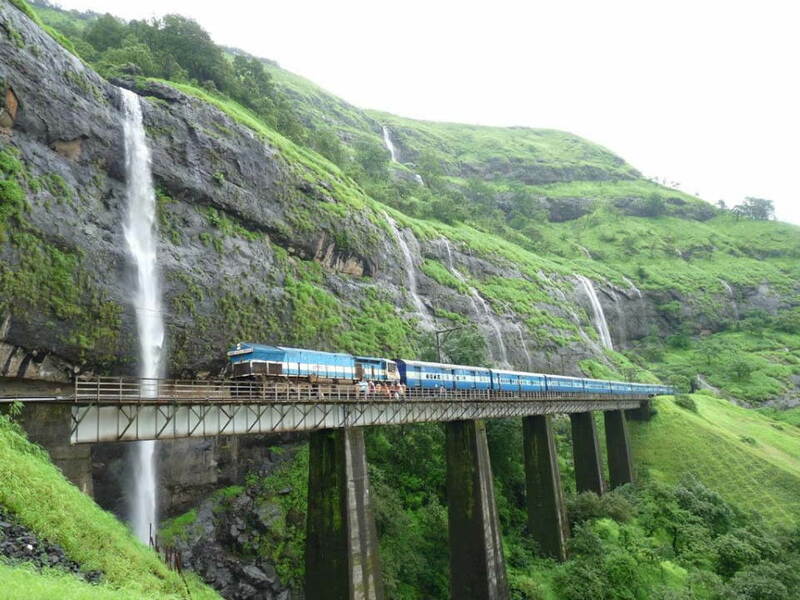 Once the train reaches the waterfall, you will be amazed at the cascading beauty and force. If you decide to enjoy it closely, quickly get down at Londa junction, which is the nearest station to Dudhsagar falls. The Konkan Railway was the missing link between Maharashtra capital, Mumbai, and Mangalore. The 741-kilometre line connects Maharashtra, Goa and Karnataka. Until the Konkan Railway started its operations, the two important port cities Mangaluru and Mumbai were not directly connected by the railway network. People would travel by trains running through inland India via Bengaluru-Belagavi-Pune route. The western coast of India is rich in scenic beauty from Kanyakumari in the south, the entire state of Kerala, the spellbinding Karavalli coastlines of Karnataka which include spots like Gokarna and Maravanthe, the entire state of Goa whose natural abundance is already well-known and the ruggedly beautiful coasts of Maharashtra. 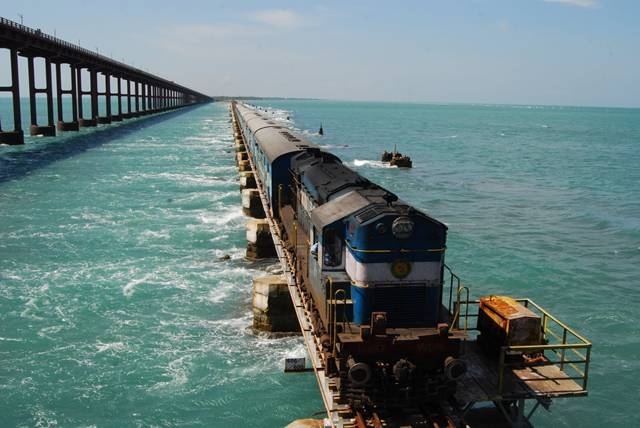 The Pamban Bridge is a railway bridge on the Palk Strait which connects the town of Rameswaramon Pamban Island to mainland India. The bridge refers to both the road bridge and the cantileverrailway bridge, though primarily it means the latter. Opened on 24 February 1914, it was India's firstsea bridge, and was the longest sea bridge in India until the opening of the Bandra-Worli Sea Linkin 2010. The rail bridge is for the most part, a conventional bridge resting on concrete piers, but has a double leaf bascule section midway, which can be raised to let ships and barges pass through. The experience of riding the Palk Straits cannot be easily matched by any other train journeys you embark on. This train inches past pristine beaches and villages of Goa on Sundays. 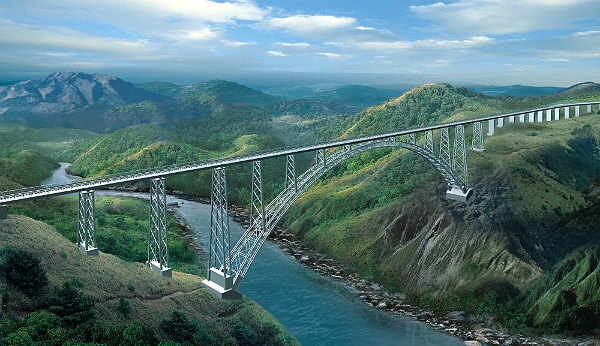 As it approaches the Western Ghats, the train speeds up through thick jungle and precarious curves of mountains. As the vegetation decreases, the waterfalls increase and the scene changes from rocky hills to deep valleys. Watch the scenic beauty of Himalayan ranges through the window panes of your train. Recently flagged to operation, this ride will let you view the best of north Indian natural beauty- Patnitop, Sanasar, Shiv Khori and Srinagar. 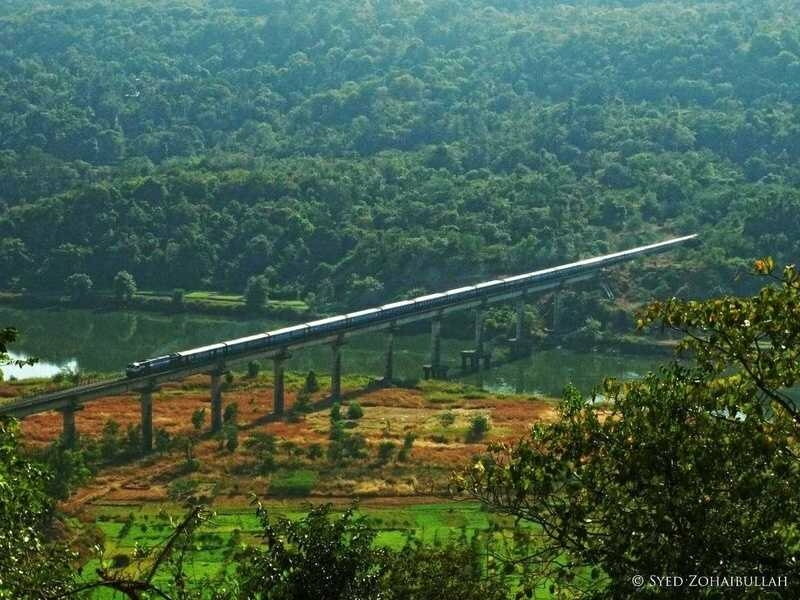 This train reaches upto the foothills of Himalayas and covers over 20 tunnels and 158 bridges that offer jaw-dropping views, especially from across the Gambhir Bridge. On the approach to Udhampur, the land flattens. This train route is a dream come true for the millions of devotees from across India, who had to pass through the ordeal of looking for buses for Katra Vaishno Devi after deboarding trains at Railway Station Jammu.